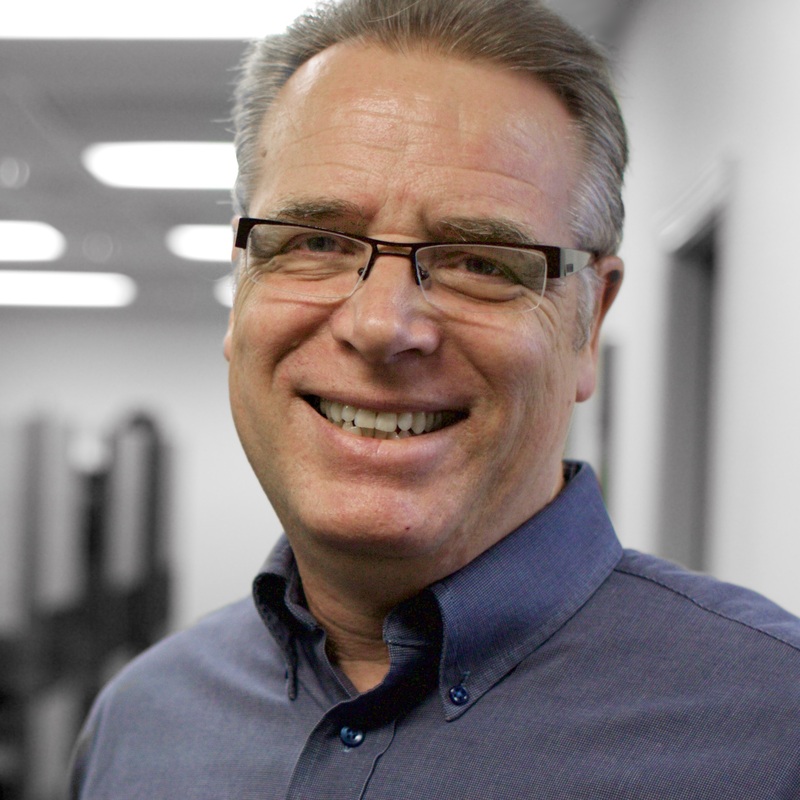 Daryl Watts has served with California Southern Baptist Convention since 1991. His passion, other than for God and his family, is next generations and multi-cultural ministry. Daryl believes California should be on the leading edge for ministry on the West Coast and around the Pacific Rim. He enjoys exercising the cultural agility that ministry in California requires. Daryl coordinates Sunday School work in California, is CSBC liaison with ministries on seven college campuses, assists with student ministry as much as possible, and is one of the church health consultants with the Church Revitalization Initiatives Team. He is currently a D.Min. candidate at Gateway Seminary. He has been married to Teresa since 1989 and has two children.